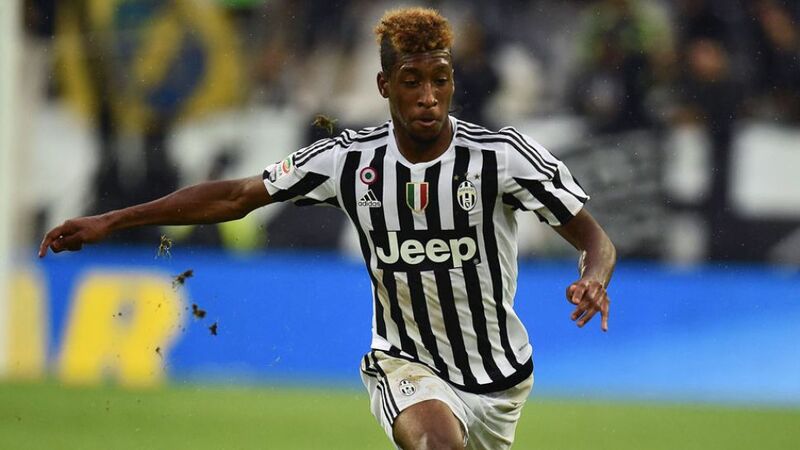 Munich - FC Bayern München have signed Kingsley Coman on a two-year loan deal from Juventus FC. The 19-year-old attacker, who won a Serie A and Coppa Italia double in 2014/15, will wear the No.29 shirt. "I’m looking forward to playing for FC Bayern," France Under-21 international Coman enthused. "I want to take the next step in my career here and play my part in two successful years for FC Bayern." Bayern sporting director Matthias Sammer was no less effusive: "Kingsley Coman is one of the biggest talents in European football, so we’re delighted we’ve been able to sign him for FC Bayern. Kingsley is quick, technical and an attack-minded player. Hopefully we’ll benefit from having him at the club." The deal options also includes an option for Bayern to buy the Paris-Saint Germain youth academy graduate at the end of the loan period.